GQ is a men’s lifestyle magazine that features every possible aspect of men’s fashion, health, and lifestyle as a whole. 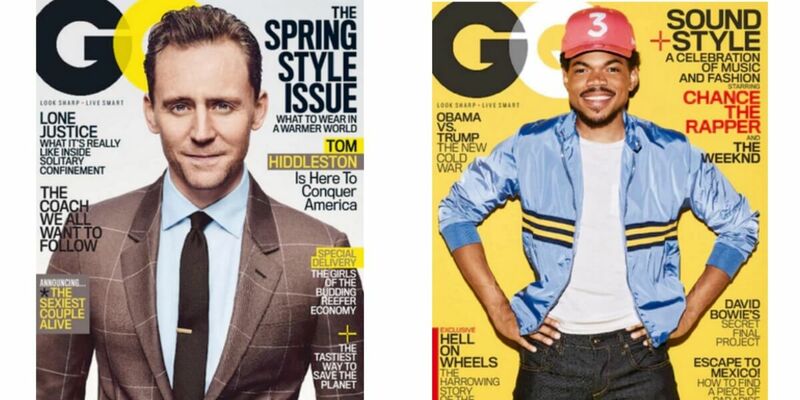 GQ, the smart abbreviation of Gentleman’s Quarterly, is a high-end men’s fashion and lifestyle magazine that is marked with unmatched sophistication. You can order up to three years at this price! This deal will be valid through today 5/20 at midnight (EST). You can purchase a subscription for yourself, gift subscriptions for others and/or also to renew an existing subscription.